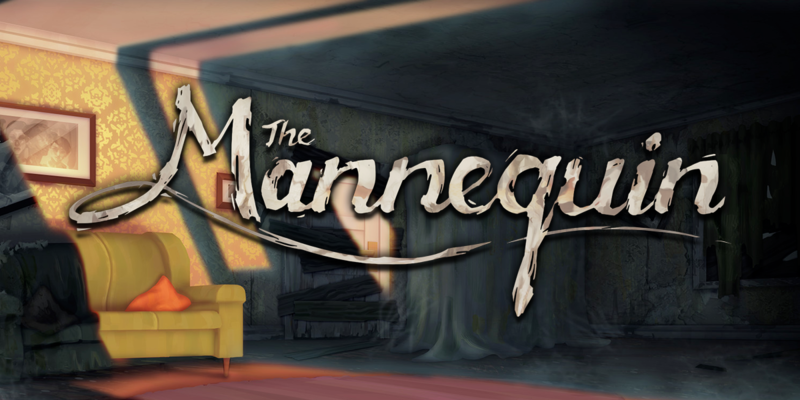 A few weeks ago we released a 2 year old demo of The Mannequin on itch.io so we could use it for our portfolio to help us find work. Nothing could have prepared us for what happened next. After one week we had about 65 creators play the game on YouTube, some of them have 300-500k subs, generating nearly 300,000 views of our game. We were totally freaking out as we never expected anyone to notice the demo, let alone reach that many potential people. 21.5 million subscribers. WHAT? WHAT! FREAKING WHAT?! I fainted. His video had 600,000 views at that point. It hit over 1 million after the day was out. So it's time for us to crack open the champagne, right? Well, sadly this alone isn't enough to finish the game. We need funding to make it. Two years ago the whole team on the project was made redundant because I wasn't able to secure a deal with a publisher to continue working on the game. We've had a lot of people sending us kind messages telling us how much they enjoyed playing the game, asking us, pleading in some cases, to finish the game. What happened to Sophie? What IS the story behind The Mannequin? We'd love nothing more than the chance to finish the story, but in order to do that we need to find a publisher. We're trying to keep our feet on the ground. Things aren't great at Two Tails at the moment and we can't afford to pin all our hopes on securing a deal to make The Mannequin. However, I can confirm we're talking to a few potential publishers about bringing The Mannequin back to life. There is a TON of hard work ahead though, and after so many rejections in the past I'm not remaining too hopeful of a deal coming through. But watch this space and either way, I'll let you know what happens. A massive thank you to anyone that has supported us, whether that's through tweets, private messages or streaming our game. It all helps. Thank you.